In the fifties, the jazz saxophonists competed in playing fastest and loudest and called it a Tenor Battle. In Håkon Kornstad’s new ensemble the expression takes on a rather different meaning, when he mixes his newfound tenor voice with his unique tenor saxophone playing. And the sound? Caruso meets Coltrane? Garbarek meets Björling? On Tenor Battle, opera arias by Massenet, Gluck and Bizet, as well as classical art songs are mixed seamlessly with Scandinavian Jazz. Håkon Kornstad sings in Italian, French and German, bringing back memories of old world salon music. And then he plays the saxophone, with his distinct warm sound. Sigbjørn Apeland’s harmonium sounds like a blend between strings and wind instruments, and drummer Øyvind Skarbø plays nuanced on arias that were never intended for drums. Harpsichordist Lars Henrik Johansen fits in naturally with his baroque instrument on romantic pieces, while double bassist Per Zanussi also plays the singing saw, without it ever turning circus-like. The musicians in Kornstad’s ensemble have their backgrounds in jazz, folk and classical music. They have worked intensively with the freedom to improvise and arrange, be it instrumental numbers or classical arias—respectfully and playfully at the same time. Four years have passed since they first met as a group, and their intention has been to let the group sound find its way organically over time, through rehearsals and concerts throughout Norway. 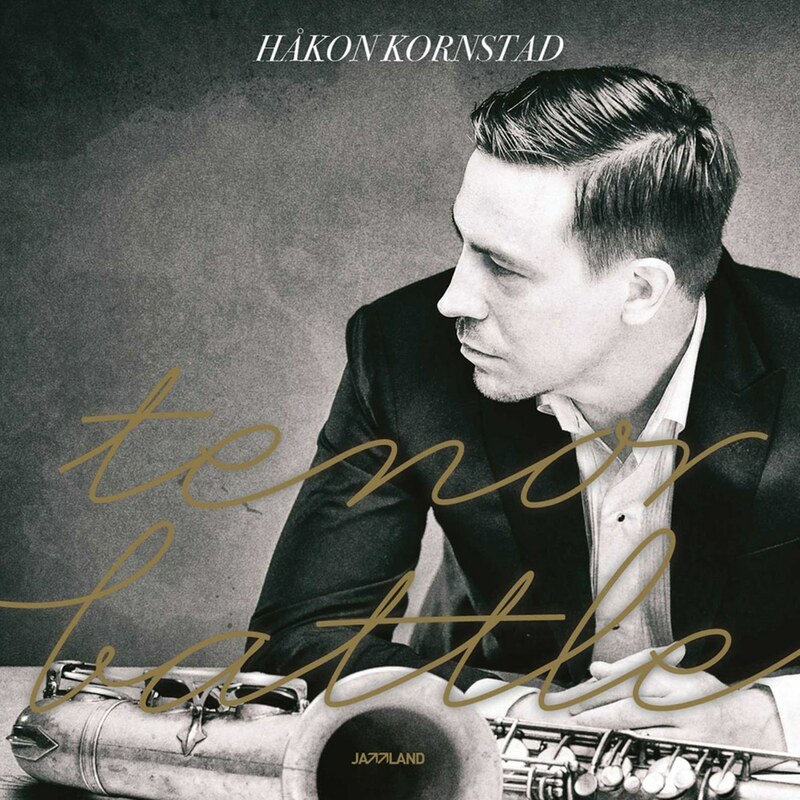 This beautiful and truly genre-bending jazz album is also the debut of Håkon Kornstad as classical singer. Enjoy Tenor Battle!